It will also include systems developed by the Dragon Age 3: Inquisition team, BioWare Montreal studio director Yanick Roy has announced via the BioWare blog. The team at Montreal has now taken control of the Mass Effect ship from fellow studio BioWare Edmonton, who lead development on the original Mass Effect trilogy. But BioWare Montreal's staff are no strangers to the series. 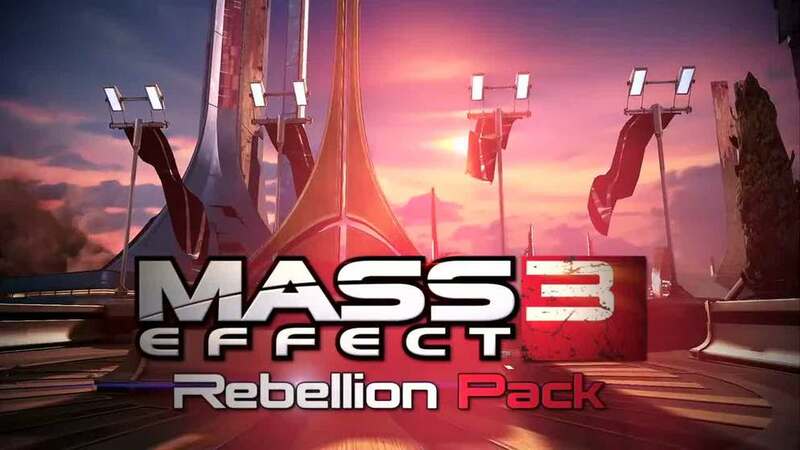 The studio previously worked on Mass Effect 2 DLC and some of that game's secondary N7 missions. The studio then headed up Mass Effect 3's multiplayer mode and made "significant contributions" to the single-player campaign. The forthcoming Mass Effect 3: Omega DLC was also crafted by their hands. "While [Mass Effect 4] will be very respectful of the heritage built over the course of the first three games, with the original trilogy now concluded and the switch over to a new engine, we are exploring new directions, both on the gameplay and story fronts," Yanick continued. "You can still expect the pillars the franchise is known for to be fully intact though, including diverse alien races, a huge galaxy to explore, and of course rich, cinematic storytelling." Mass Effect franchise boss Casey Hudson - who will remain executive producer for Mass Effect 4 - last week appealed to fans for feedback on future games. "Great suggestions coming in for the next Mass Effect game," he wrote. "Seems to be lots of interest in playable alien races."